Last week i went to Maresme planteles to take photos from different cactus they sell to put into their catalog and to send to the clients. They wanted a photo witch you could see the reference of te product in it there and this was a problem. Reference was placed in the barcode and it’s too little to can bee seen if i wanted to shot the totality of the cactus. After some tries to achieve it, we felt into the idea of processing the photos with Photoshop to write the references. 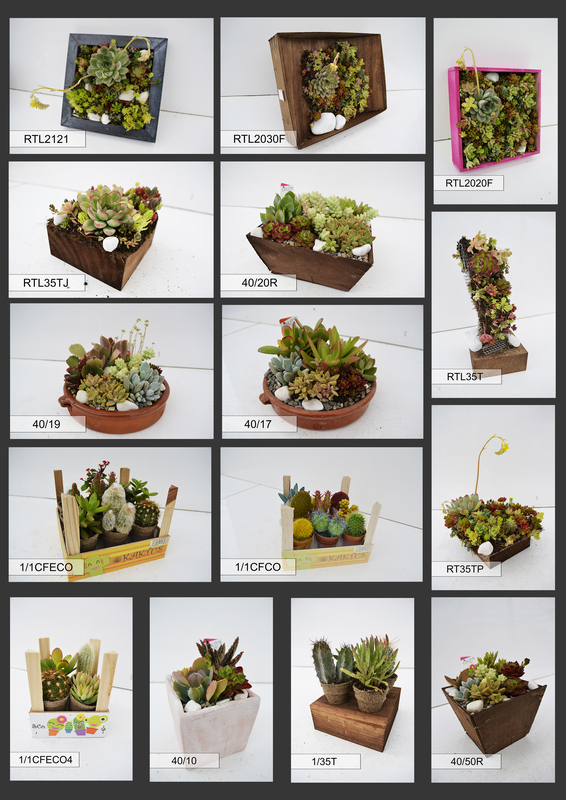 The final result is that cactus look so nice and we can see perfectly its references. Maresme Planteles is so happy with the final result. Soon I will come back to take some more photos. Posted on February 26, 2013, in Creative Futures. Bookmark the permalink. Leave a comment.